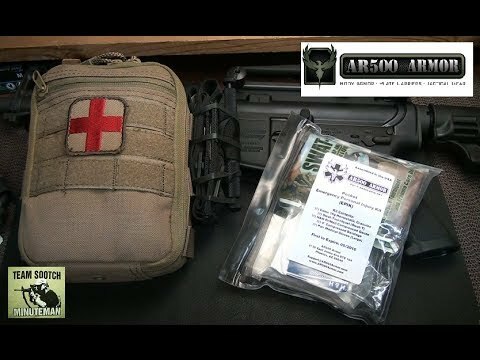 The AR500 Armor Pack Light EPIK sheds weight and cost and has been transformed into our most economical and light weight kit in the Pack EPIK line-up. 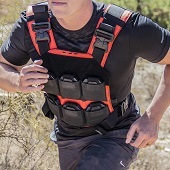 Still capable of handling severe injuries such as a gunshot, knife/stab wound, or severe arterial bleeding, we've managed to offer our Pack Light EPIK at an affordable price point. This light version sheds weight by removing the Chest Seals; and includes a 15g packet of Celox Hemostatic Granules while maintaining the necessary essentials and compact Tourniquet. The Pack Light EPIK is compact and easily stored a multitude of locations. While primarily designed for your range bag or backpack, the Pack Light EPIK will easily fit into your glove box, luggage, trunk, desk drawer, or anywhere else you need a portable and capable medical kit with the ability to handle severe bleeding wounds. The Pack Light EPIK includes Quikclot 25g Hemostatic sponge, Swat-Tourniquet (Swat-T), H&H Thin-H Emergency Bandage, H&H PriMed Compressed Gauze, Waterproof Medical Tape, Medical Gloves, and a re-sealable aLOKSAK.